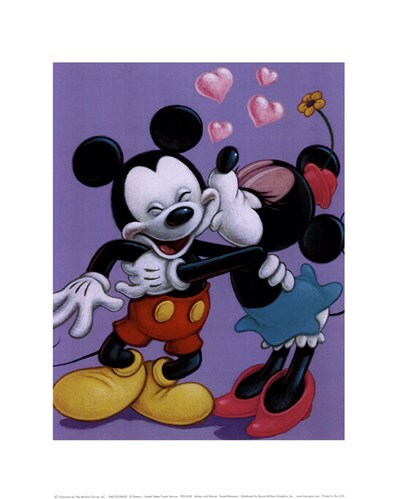 Episode 48 – Top Most Romantic Things To Do at WDW – With Guest ResortLoop Tim! Hello and welcome to episode 38! On this week’s show, I’m joined by my special guest Tim Scott from the Resortloop.com podcast! He and his wife Dawn will join me and my (first time on the show!) wife Anita to talk about the most romantic things couples can do on a Walt Disney World vacation! A lot of times, we think of Walt Disney World as being for families, and it truly is…but couples can have an amazing time together by taking advantage of some of the offerings Disney has, and enjoying them together as just a couple! So come along with us on this week’s show and hear our countdown! And if we’ve missed one that is one of your favorites, then let us know in the box below! 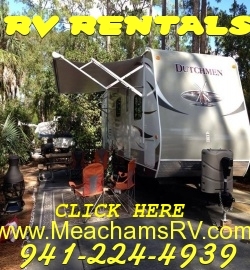 For a GREAT WDW trip the Fort Wilderness way, call my friends at Meacham’s RV! They’ll give you an amazing RV and an experience camping the Disney way you’ll look back on for years to come! For all your Disney and other travel needs, call my friends at Kingdom Magic Travel, and tell them Rod and Jake sent you!